We will always have Paris, and… Chanel No. 5 by Chanel The Perfumed Dandy’s Classic Collection | The Perfumed Dandy. To many men, and some women, born at a certain point in history she is all women. But what sort is she? Some simpletons say with disdain ‘She is a Dowager’. They despise her as a decrepit moth-eaten long gone debutante in too old tweed two pieces. Her earrings are too large for them, her lipstick too rouge. She is an ancient relic of another age. But neither is she now that ingénue of the little low cut black dress, all barely concealed cleavage and scarcely restrained sexuality. She is alive and still stylish but in a navy trouser suit, cut razor sharp by Saint Laurent. Her views still as pointed as her tailored lines, she remains intellectual, forceful, political, opinionated, passionate. She has become her own woman. Every encounter with her starts with that legendary fizz. But it is not the bone dry champagne sparkle some mistake it for. It is an alkaline effervescence. 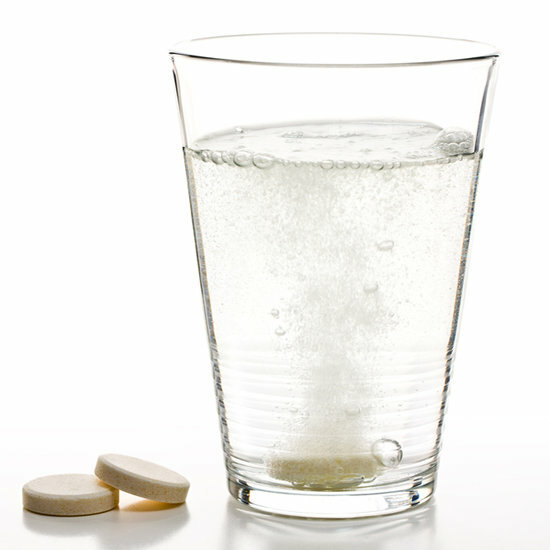 The plink plink fizz of of two Alka Selzer tablets thrown into a glass and spritzed with soda water from a syphon to stave off the effects of another night before. Stay with her long enough and allow the inevitable ardours of the morning to evaporate and you will discover her heart is floral. But she is no bridesmaid’s corsage aiming to please potential suitors. Her flowers, wrapped in plain paper, were bought on an impulse by an old, still helpless admirer. Something decided and animal nestling around her neck, ready to strike should you get too close. Though it is, perhaps, not as prone to bite as it once was: yes, still fur, but much less claw now. At Allard, an endless endlessly rehearsed, amiably argumentative lunch with dear friends. Fingers are snapped, voices are raised, old battles re-fought and older friendships reaffirmed. Afterwards, the suit is readjusted, the hair put back in place and powder reapplied. Fear not, if she needs to re-establish her authority at any moment, the plink, plink fizz can be called upon. No woman should ever leave home without a vial in her handbag. As she glides into late afternoon at her publishers’ and dinner with a young actor, who will play her Russian lover of forty years ago on the stage shortly, she is both savvy and admirable. Yes, she is admired and respected, though less desired than before. Yes. Most especially by men, and women, who remember her in her prime. But even those with no liking for her can concede she is necessary: an exemplar in elegance, an exercise in growing old and gaining power gracefully. Approaching Chanel No. 5 is like nearing the Eiffel Tower. It is a monument. An icon. A piece of history. As Monsieur Eiffel’s construction – only in its thirties when Coco and Ernest Beaux unleashed No. 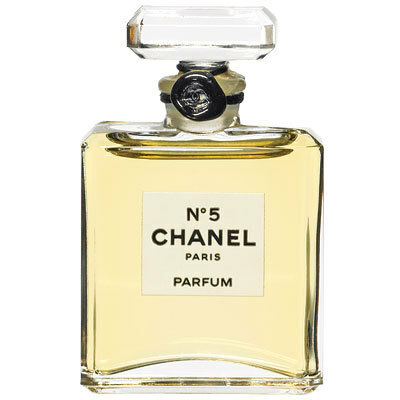 5 on the world – occupies every vista in Paris, so this scent glowers over the world of perfume. It is ever-present, in the background, watching as the city beneath takes shape. And as surely as Gustave’s Tour is male so Madame Chanel’s fragrance is female. To women of two, perhaps three, generations, and maybe more to men of a certain era Chanel No. 5 is perfume. Chanel No. 5 is woman. To speak of notes and accords is superfluous. There are books on No. 5. It both transcends and defies description. It has become itself. No. 5 smells of No. 5. And this towering, monumental achievement is also the fragrance’s downfall. It is perhaps too much itself, too unmistakable, too associated with whatever we wish to associate it with, and with that it has become peculiarly diminished. All of this is in our minds. None of this is in the scent itself, this is, and always has been, divine. Ay, there’s the rub dear friends The Perfumed Dandy is a mere man, so can he ever hope to spray and go on his way with any confidence? To a degree: there’s no earthly reason why the soft rich fragrance that No. 5 melts into shouldn’t sit confidently on a suitably self possessed gent’s skin. But No. 5 was never of this Earth. For a man to be at ease he must appreciate and accept that to wear No. 5 as a man is not merely to put on perfume. It is to make a statement in scent. Other people always recognise No. 5, other people know what you are doing, your number’s up. 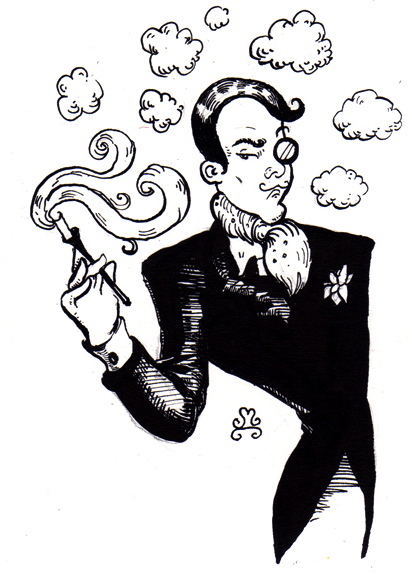 Mr. Dandy, which formulation did you wear? I find today’s edt version goes metallic and a bit sour on my skin. Well, it seems there is a No. 5 for everybody – and always will be. They don’t call her Le Monstre for nothing. Yes she’s formidable, No. 5, and so iconic that young women still turn to her. Lovely review, and insightful – sometimes I think middle aged women need a steer in the right direction as much as very young women! I’m the person least likely to wear a navy Chanel trouser suit and would prefer No. 19! But as you say Sir Dandy – “even those with no liking for her can concede she is necessary: an exemplar in elegance, an exercise in growing old and gaining power gracefully”. I have all the No.5s and keep them as an art piece…. A kind of mini museum to remind me of all it is, was, and will be. And yes, from time to time I sleep in No.5 and what remains of the day before goes with me into the new dawn. A whisper of 5 layered in something else. I like to keep them guessing and I find that amusing. I’m so glad that I’m not alone in my adoration for No. 5. An interesting fact The Dandy learnt whilst reading about her this week is that despite ‘nobody liking her anymore’ she is still the No. 1 selling scent in France… So in her homeland at least she is held in high regard. A truly amazing and awe inspiring event scent it is. Ah the perils of becoming a symbol of one’s self, always in danger of disappointing against the platonic ideal. I think the upcoming 1932 may be the No. 5 formulation that eludes its own pedestal. Now you make me mad I didn’t try at Galleries Lafayette.